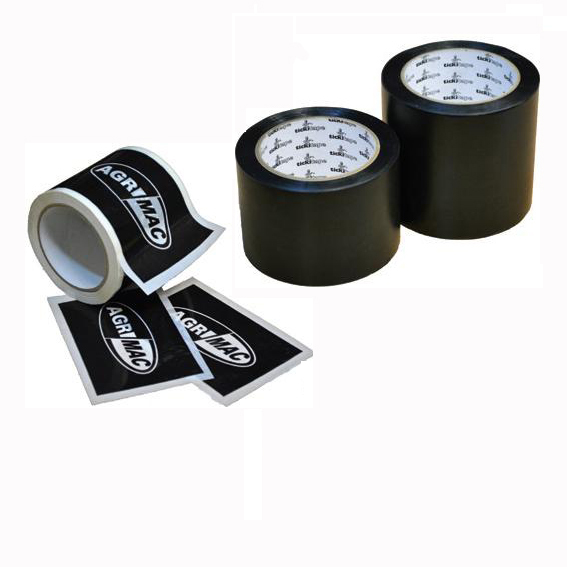 JAF Products repair patch comes in two sizes 4" x 6" (96mm x 157mm x 33m) with approx 210 per roll and 6" x 6" (144mm x 157mm x 25m) with approx 150 per roll. 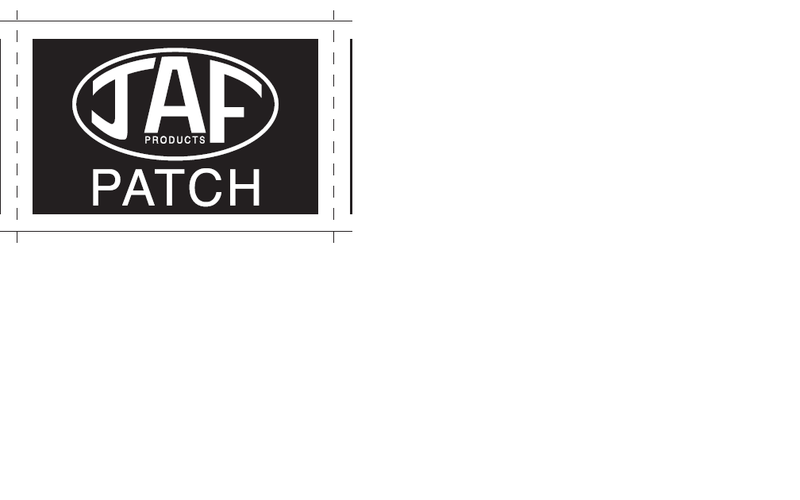 We produce not only the JAF brand of patch but for many others and if you have your own requirment please contact us for information. 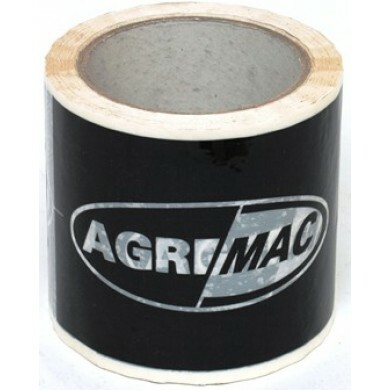 Specially designed for repairing silage bags and sheets. 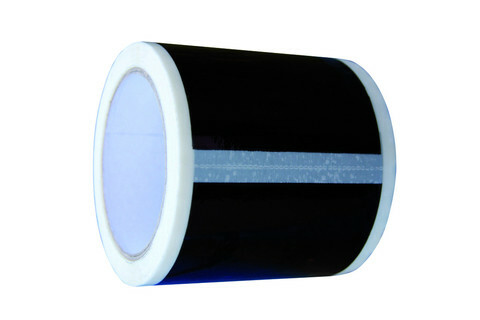 Highly adhesive to polythene and can be used in many other applications. 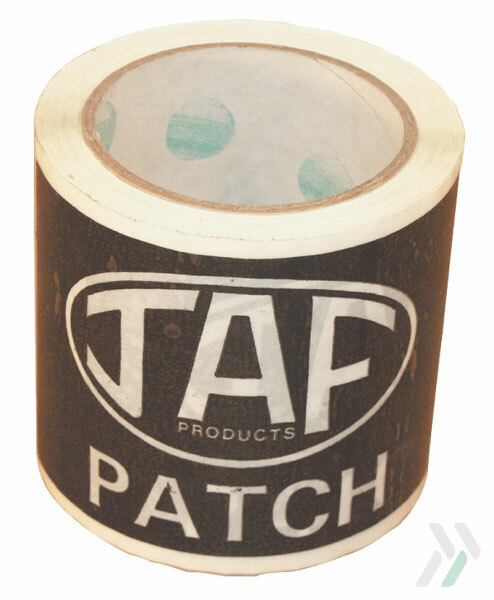 We only sell the JAF 4x6 patch online for all others please contact JAF Sales. Email over your logo for a price.